Sign Up Here to get your exclusive invite to our April Event! 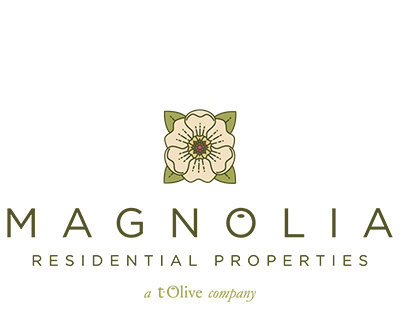 Villa Magnolia by Magnolia Residential Properties Coming Soon to Alpharetta! Villa Magnolia is an intimate community nestled in the heart of the quaint downtown main street of Alpharetta. 26 residences will offer classic, Italianate architectural elements coupled with exceptional interior features such as chef-style kitchens accented by European-styled appliances, top-of-the-line finishes, sleek cabinetry and open concept floorplans – ideal for any gathering. Each residence’s front door and main outdoor living space will face the landscaped green and will be connected by brick serpentine pathways that curve throughout, connecting to the interior amenities of this historically-influenced community. Walkable to downtown Alpharetta, the community also backs up to Wills Park with walking path access and beautiful internal pocket greenspace providing a peaceful sanctuary for living. With only 26 opportunities, Villa Magnolia is destined to be one of the area’s most premier addresses to call home.